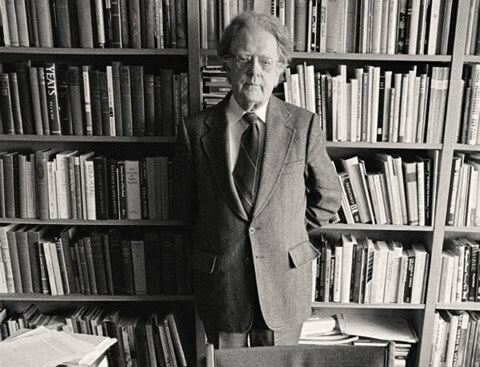 Two years before Northrop Frye’s death in 1991, writer and editor Michael Todd interviewed the renowned literary scholar for an article about men’s libraries. Todd also spoke with other Canadian cultural figures, but says “Frye was the best really. He was very entertaining.” The article was never published, but the part about Frye is reproduced here. 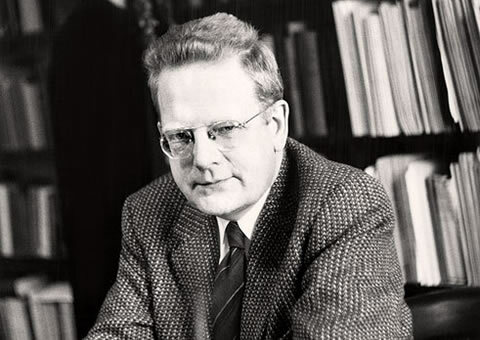 If you pass by the door of Northrop Frye’s office at the University of Toronto, you might hear the sound of books being shredded. Frye says it’s the only way to outwit an overzealous cleaning staff. 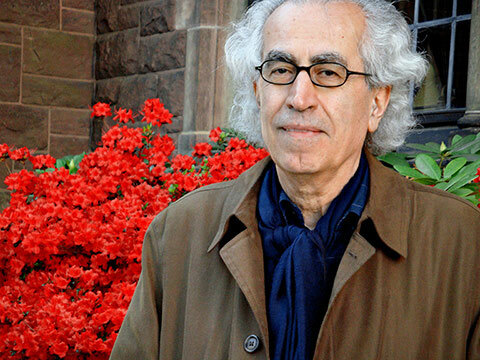 Those he doesn’t destroy he keeps in one of his three libraries: one at home (which includes a collection of classical music scores) and two at his university offices. Those are enough. Curiously, while books such as The Educated Imagination are here in his office (translated into Japanese), his own biography is not. “It’s one thing I don’t have a copy of,” says Frye.